No, there is REAL work to be done as a mom, wife and homemaker. Yes, the real “dirty” work is necessary, so we have put together a resource to help make things a little easier, more stream-lined and possibly even better organized so you can have more time to spend doing the fun work of being a stay-at-home mom. 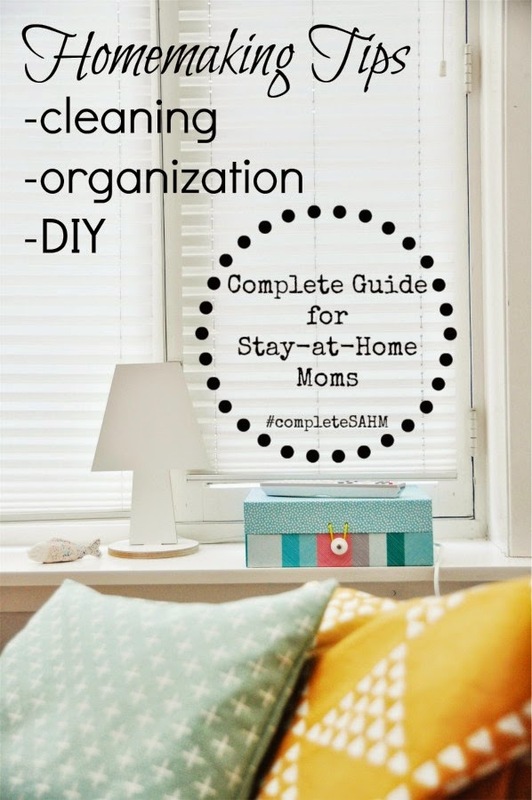 Here are homemaking tips that we SAHM bloggers use and have included as part of A Complete Guide for Stay-at-Home Moms. 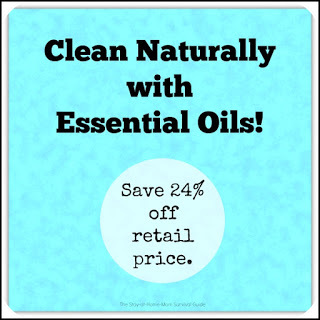 We have a couple of bloggers who have shared many cleaning and organization tips. I want to feature them and their articles and then you can scroll down to view even more homemaking tips from other SAHM bloggers organized by category. First, Jennifer at Organized Home, Organized School has cleaning tips and organization tips (even for those who may not be naturally organized). She has 9 helpful tips here for stay-at-home moms. Next, Katelyn of What’s Up Fagan’s is a homemaking maven! Really, she has so many helpful tips and organization hacks for you. Here are 16 resources from her blog from laundry tips to cleaning copper pots, to organizing in a small space. Amazing! We are not done yet! Is this not an amazing homemaking resource? Over 20 more tips and hacks are in this go-to Guide for Stay-at-Home Moms from 13 more bloggers. These are organized by category so you can have an easy reference for caring for your home. Hope for Homemakers Series – Simple. Home. Blessings. Clutter Free Journey – Simple. Home. Blessings. We truly hope you are enjoying this series and find these articles useful as you set out to be wives, mothers, homemakers and stay-at-home moms. 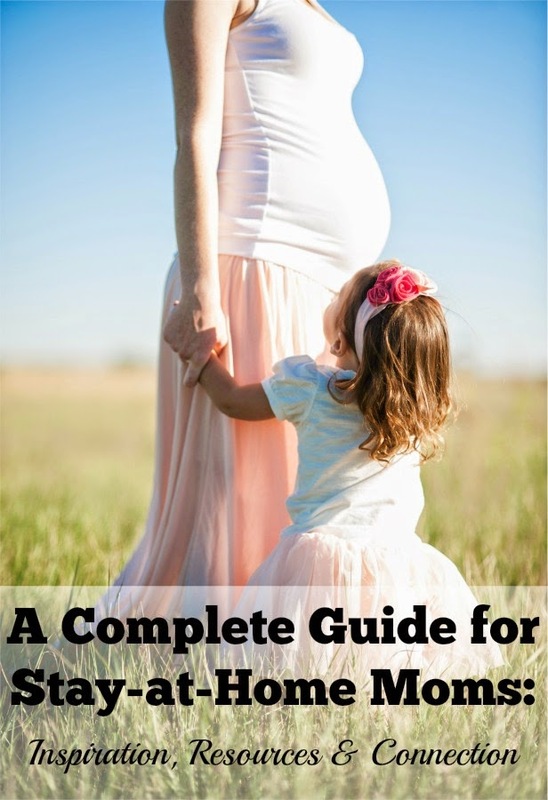 To catch up on all of the Complete Guide for Stay-at-Home Moms, click here. Don’t forget the giveaways! We have enough prize bundles to choose 18 winners! Click here to view the prizes and to enter. Join with me and other moms over on Twitter, Facebook, Google+ or Pinterest. Of course there is REAL WORK to be done. We the house moms need to really fight for everyone else to see and acknowledge the things we provide! Thank you for the great collection of links! Cleaning is definitely something that we don’t like at all, but if we neglect it for more than a couple days, we just don’t feel like at home anymore… Anyone else having that? Cleaning is definitely part of our work as SAHMs, I find that I do much more in a day than just cleaning. I am so glad that your sister can use the Complete Guide! Thanks so much for stopping by!